Leaders and executives are too busy with daily routines! Under the pressure of daily duties, to check and understand what goes fine and what doesn’t and at the same time have a broader vision to investigate and learn about new trends and changes that will have an influence on business, and accordingly transform the business in the right direction is absolutely very very difficult !!! You will be amazed when you see what you are really missing to become and stay fit... 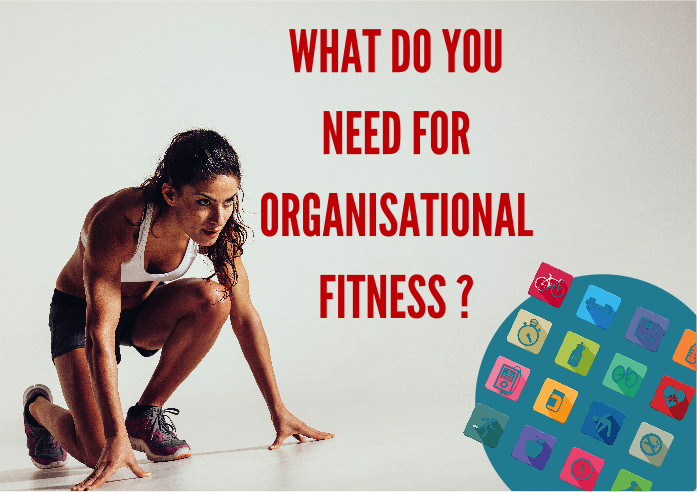 It's just a few clicks away, take some minutes off and easily try our organisational "quick fitness test". 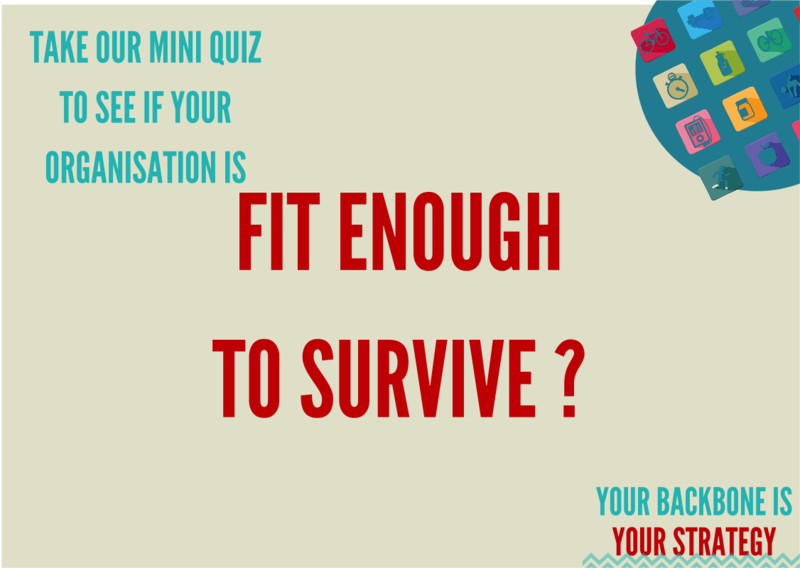 A little, yet important notice: We suggest you to take our Quick & Full Self-Assessment Tests with your senior management team or other leaders and even board members of your organisation. Involving the senior management team and the leaders at this self-assessment stage will help align them with any further crucial actions to be taken. We deliver the best customer experience journey; we start working to know you, understand your environment, your challenges and inspirations, create a sound corporate strategy, a transformation road map, build support for the change, execute the transformation and measure the impact on your business. It is all about enabling you to better understand who you are, why you do what you do & how you can do it continuously better.